The ODB aka Cheesy Rider was created by popular demand from our customers. 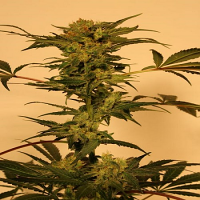 ODB aka Cheesy Rider Regular Marijuana Seeds by Karma Genetics Seeds: The ODB aka Cheesy Rider was created by popular demand from our customers. We took the legendary UK Exodus Cheese and crossed it with our go-to stud, the Biker Kush V1 to create this indica-dominant hybrid cannabis strain. Legally conducted test grows showed that ODB grows vigorously with a branchy structure similar to skunk strains. 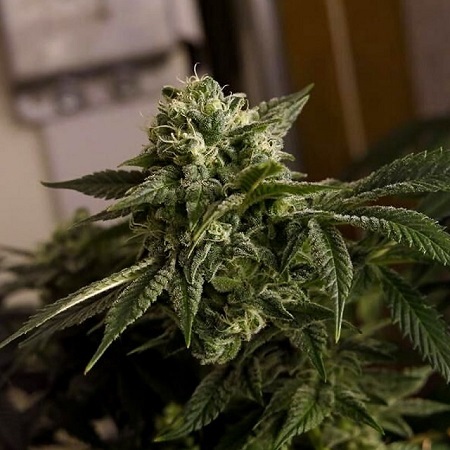 The OG in the genetics helps ODB produce tight, dense buds with liberal trichome coverage. 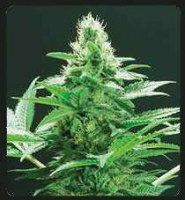 This is a particularly pungent strain which required the use of carbon filtration to deal with the smells. A cheesy hybrid with all the power of OG – one for the cheese freaks.